Ais Mc: Naked Illuminated: Luminous. When it comes to makeup, I am obsessed with all things matte. Matte skin, eyes, lips you name it - I'm on it. 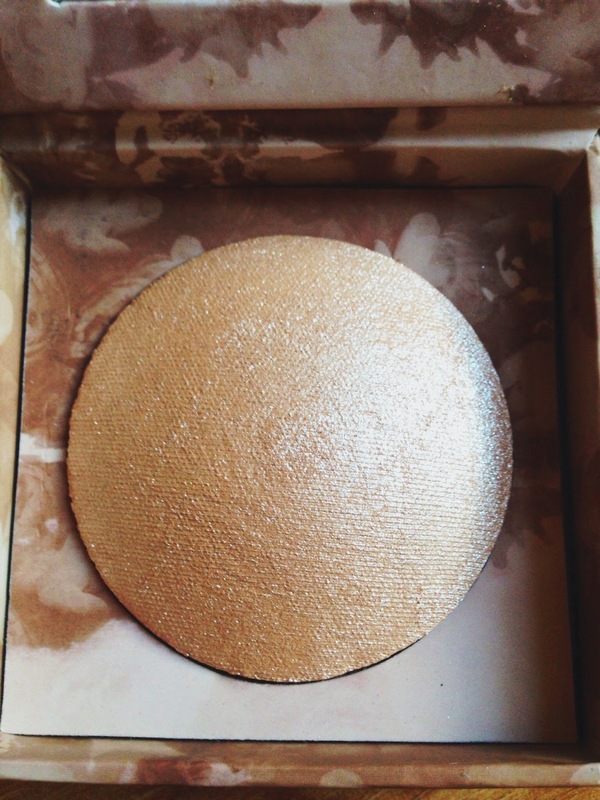 But I cannot deny my love of a good highlighter. My NARS Multiple in Copacabana was always my go to, but I've been lusting after a few pressed powder highlighters recently. 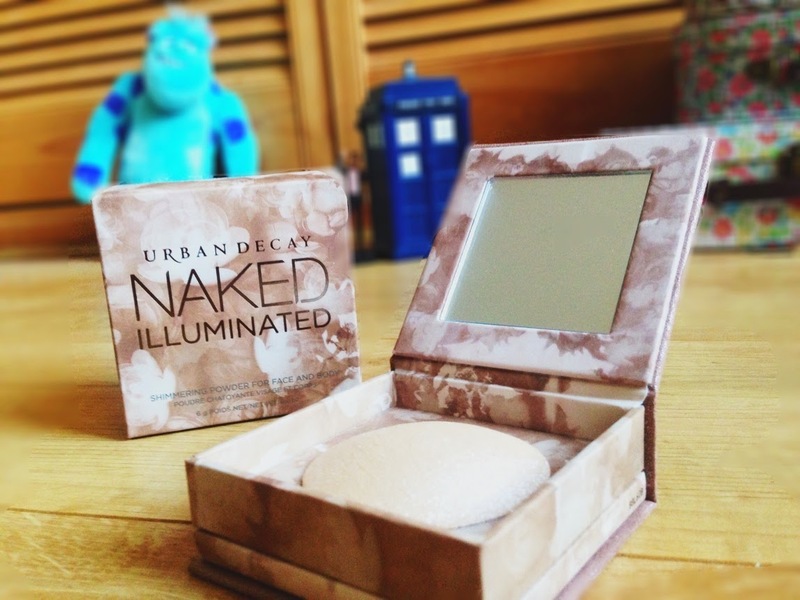 So Christmas rolled around and with it came some lovely Debenhams vouchers and Naked Illuminated by Urban Decay just happened to land in my basket. I opted for the lightest shade - Luminous, a smooth, silky powder containing a microfine shimmer that gives an effortless glow in just one application. Or, if you prefer some glitz you can build it up for a gorgeous sparkle that is sure to get you noticed. I personally love using a light dusting of this product as it gives a gorgeous highlight and subtle sparkle just when the light hits it. The highlighter is lightweight and so won't clog you up or be obvious on your face, unlike some metallic-esque looking highlighter's we've all seen. I love the Naked range! I have the first eyeshadow palette and their Naked on the Run palette which is fab :) I don't really use highlighters but maybe I should start!